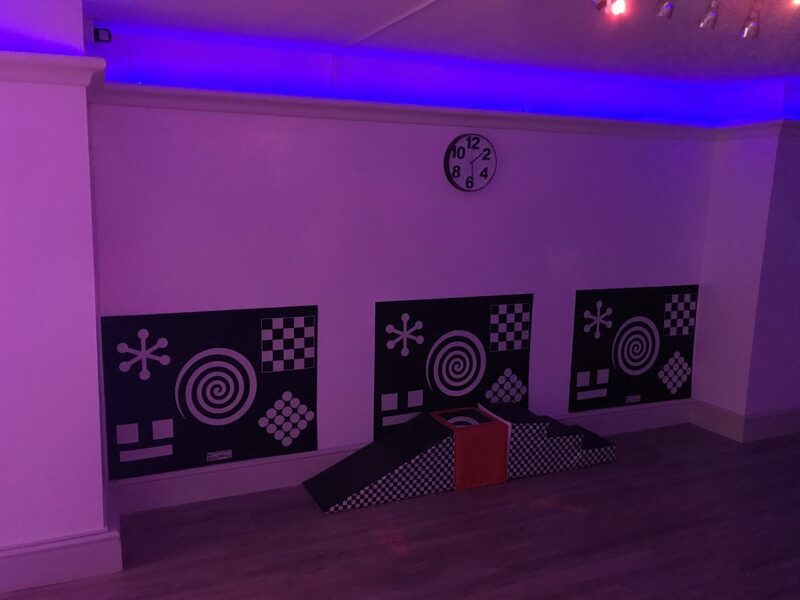 Our downstairs Studio is a multi-functional free play space. 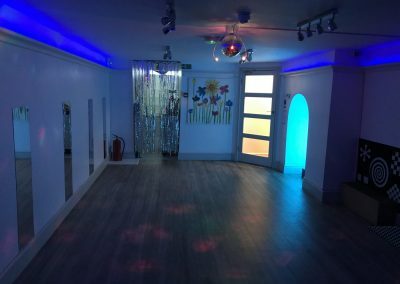 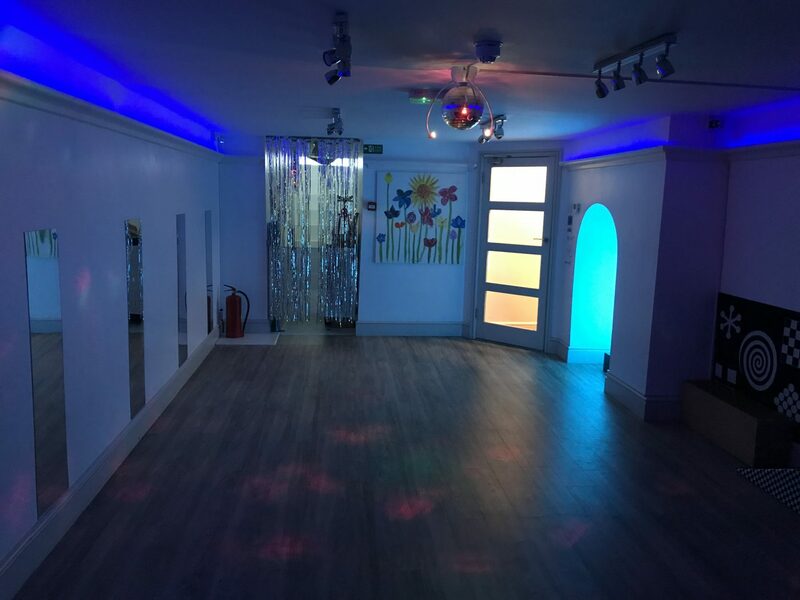 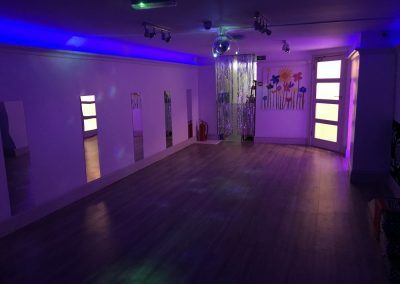 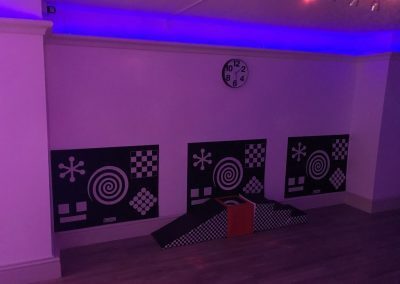 Equipped with Sensory Equipment including a bubble wall, disco ball, sound system, colour-changing LED lights and many different resources to excite and develop the senses, the Studio is a wonderful space for children to relax and develop their understanding of themselves and how things work. 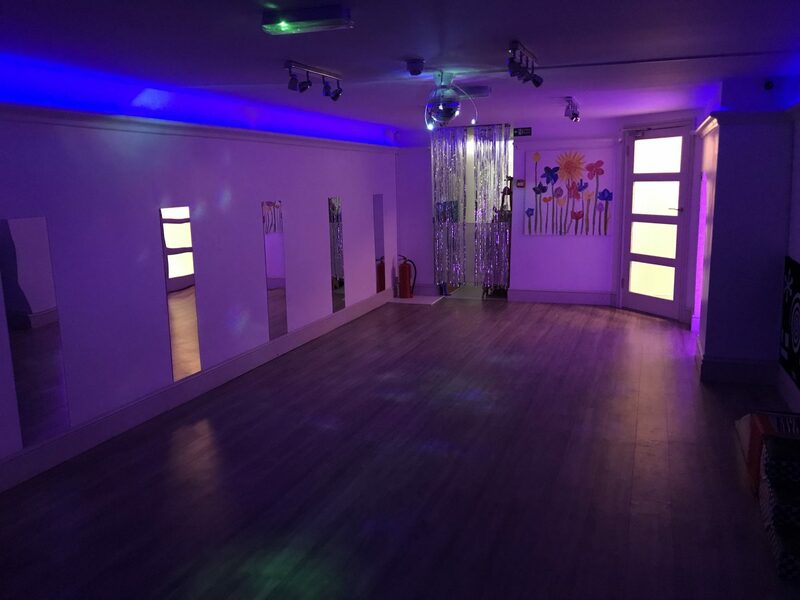 The Studio also houses art classes, with our Artist in Residence, as well as specialist classes such as Yoga, Dance and Rhythmic Gymnastics.